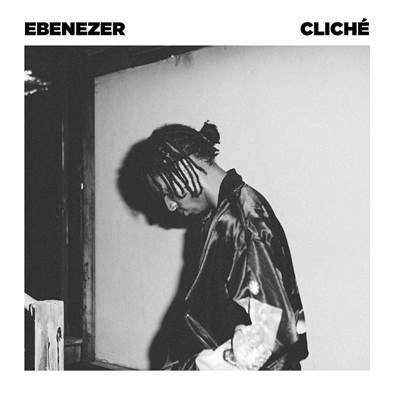 The smooth, minimalist track was self-produced by Ebenezer, and showcases his musings about life, juxtaposing the questionable treatment of women in his life with pondrance about having a daughter and making her future man one up him and take her to the altar. He also calls out materialism the materialism in the game, a testament to how he “grew up different and think different,” he said over e-mail. “I’ve always been the one to say how I feel and not think twice about fitting in. I’ve always tried to be honest and transparent in everything I do, especially in my music.” As long as he keeps that mindset, he will go far — that’s no cliche. You can listen below.